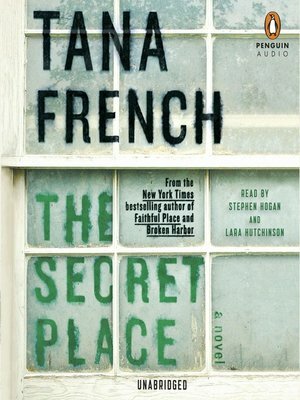 Read the New York Times bestseller by Tana French, author of The Witch Elm and "the most important crime novelist to emerge in the past 10 years" (The Washington Post). A year ago a boy was found murdered at a girlsʼ boarding school, and the case was never solved. Detective Stephen Moran has been waiting for his chance to join Dublin's Murder Squad when sixteen-year-old Holly Mackey arrives in his office with a photo of the boy with the caption: "I KNOW WHO KILLED HIM." Stephen joins with Detective Antoinette Conway to reopen the case—beneath the watchful eye of Holly's father, fellow detective Frank Mackey. With the clues leading back to Holly's close-knit group of friends, to their rival clique, and to the tangle of relationships that bound them all to the murdered boy, the private underworld of teenage girls turns out to be more mysterious and more dangerous than the detectives imagined.